Axis Bank (mis)praxis: Where Are the Humans? The seductive, ‘Ask me anything’ message of Axis Aha, the new, computerised incarnation of online chat under the banner of customer care, is rather deceptive. In fact, it is hilarious, if not completely nuts. 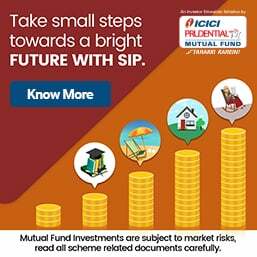 It just ignores your queries and keeps spouting the blatant lie, ‘Hey, I’m here to help you’ after announcing that you can open a fixed deposit (FD) or transfer funds or whatever. Suddenly it acquires a sense of identity and says I can answer queries regarding balance inquiry, recharge, pay bills and block card too. Then it wants to further boast of its efficiency by announcing that it can also let you order a chequebook. You start imagining that the robot at the other end, with either an idiotic or an evil smile on its face, is sticking its tongue out at you. All along, it has not replied to your query. So you turn to email, which is a new merry-go-round. 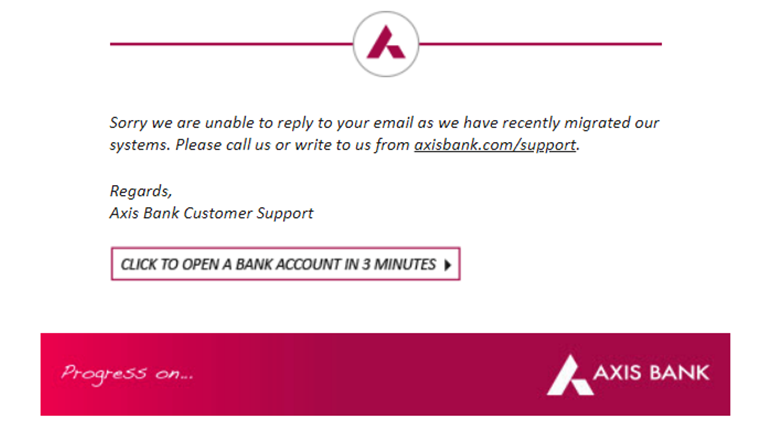 If you write to Axis Bank Support [email protected], within a fraction of a second you get the reply that this email ID is invalid and that they have migrated to whatever, so please click on axisbank.com/support. Once you do that, you are terminally trapped into a maze of given questions on the listed services. A customer is only entitled to have a query that Axis has condescendingly chosen to put on its list. As regards the helpline phones, by the time you get to hear a human voice, the call invariably gets dropped. So effectively, there is no way to reach Axis Bank with one’s own query. To cap it all, it prompts you, in brazen defiance of the Supreme Court order, to update your know-your-customer (KYC), by keeping your Aadhaar number ready for uploading! I would like to know whether there are any human beings left at Axis Bank, or is the show being run exclusively by robots, without any artificial intelligence (AI)? It is 100% correct.Even if you wants to send a complaint there are so many querries and we could not get the appropriate item in the list. When i made a complaint regarding the misplacement of my original shares as well as my stamped affidavit for demating of my shares i have contacted from the nodal office to the branch level. I simply got a quick reply that it will be solved in two days.but it is more than 5 months no official confirmation received from the branch that they have misplaced or mishandlled the shares . Even after more than 4 reminders i am only getting a reply in my e mail that it will be resolved in 2 days. Then i realised that it is only a automatic robatic reply and not reached to the Manager. Since i was out of country for a few months i could not follow it up personally. Only after informing the manager directly over the phone they came to know about the complaimt was lodged about 3 months ago. This the personalized service by the machine. I have accounts in this bank since its inception.Till now I m fully satisfied with services. I had closed my current account in December 2017 and the same was not done by their Mumbai HO. One day I learnt from one of my old customers, that they did RTGS to that closed a count without knowing from my side even that got transferred to closed Axis Bank current account. I had to run every day to my branch near me and got DD for that amount transferred after five days. Really horrible having a account with Axis Bank. This means even after my request to close the current account, and subsequently the same was closed by local branch near me but the HO did not take any action months together. I used to get monthly statement from Mumbai every month. The worst private bank. They jus know to deduct consolidate charges frequently.. And I don't know for what? absolutely right! thats what we do..ultimately the customer service is getting affected. The story and the comment .....both r true. Reserve Bank of India (RBI) has approved the appointment of Sandeep Bakhshi as Managing Director and CEO of ICICI Bank. "We wish to inform you that RBI vide its letter... dated October 15, 2018 has approved the appointment of Sandeep Bakhshi as Managing Director and CEO of the bank for a period of three years with effect from October 15, 2018," the bank said in the regulatory filing on Tuesday. On October 4, ICICI Bank appointed its Chief Operating Officer Bakhshi as the new CEO and MD with immediate effect for a period of five years until October 3, 2023, subject to regulatory and other approvals. Bakhshi succeeded Chanda Kochhar, who is facing allegations of conflict of interest. "The Board of Directors of ICICI Bank Limited accepted the request of Chanda Kochhar to seek early retirement from the bank at the earliest. The Board accepted this request with immediate effect. "The enquiry instituted by the Board will remain unaffected by this and certain benefits will be subject to the outcome of the enquiry. Kochhar will also relinquish office from the Board of Directors of the Bank's subsidiaries," the company had said in a filing on October 4. 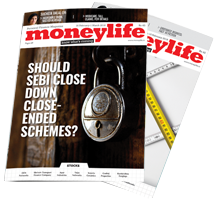 The Centre and the Reserve Bank of India (RBI) will not extend the deadline for payment firms to implement the mandate to localise data, government sources said on Monday. "The government is not in favour of extending the deadline for RBI's data localization plan," a source said. "The government is also not in favour of the data-mirroring idea." The development comes as the RBI's deadline for the data localization ends on Monday. The apex bank has mandated the storage of data generated by payment firms within the country. The payment firms were supposed to have submitted a compliance report on the same by October 15.